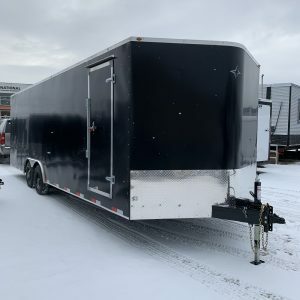 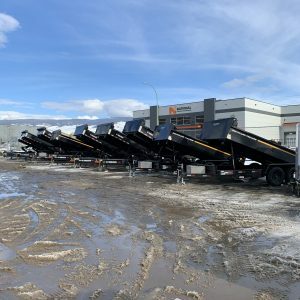 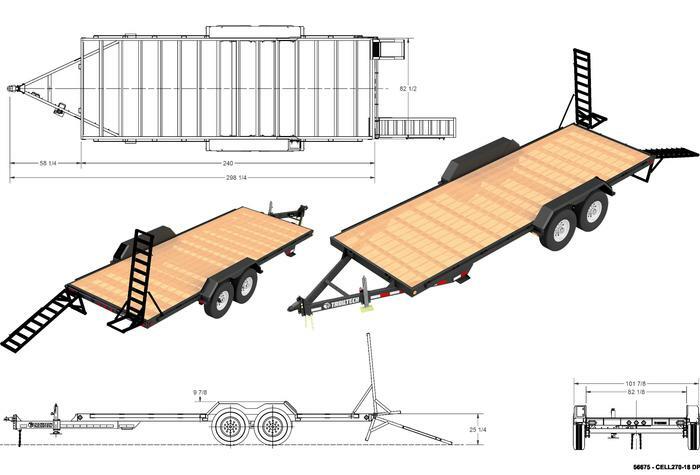 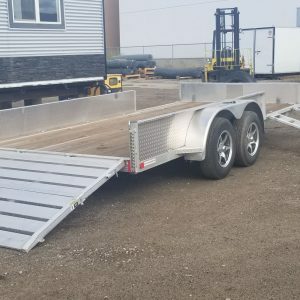 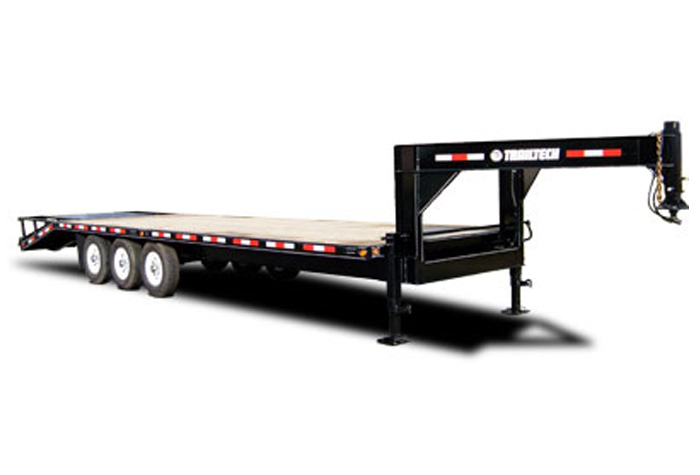 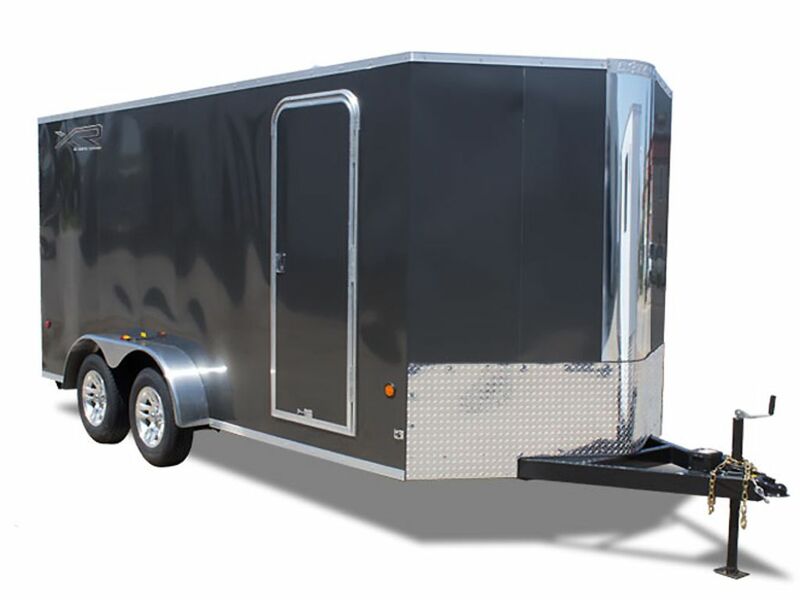 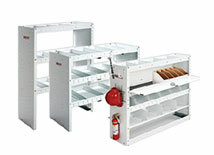 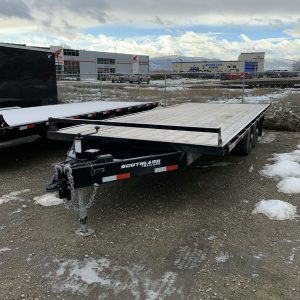 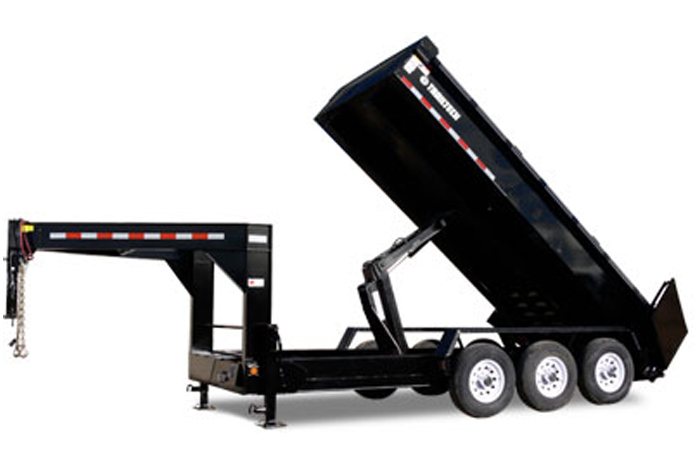 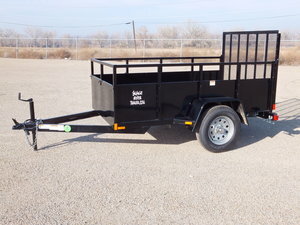 WorkFleets Trailers is a true 100% trailer dealer with a no-nonsense, straight forward style to help you meet your trailer needs, requirements, and schedule. 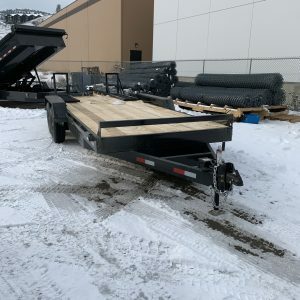 Our trained staff are eager to help with your trailer purchase and you’ll soon discover why we’re so well-known for our quality, reliability, and service. 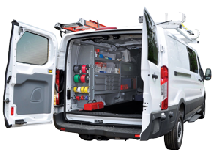 With our high level of integrity, honesty and good old fashioned customer respect, Workfleets views each purchase as an opportunity to make you a life long customer.